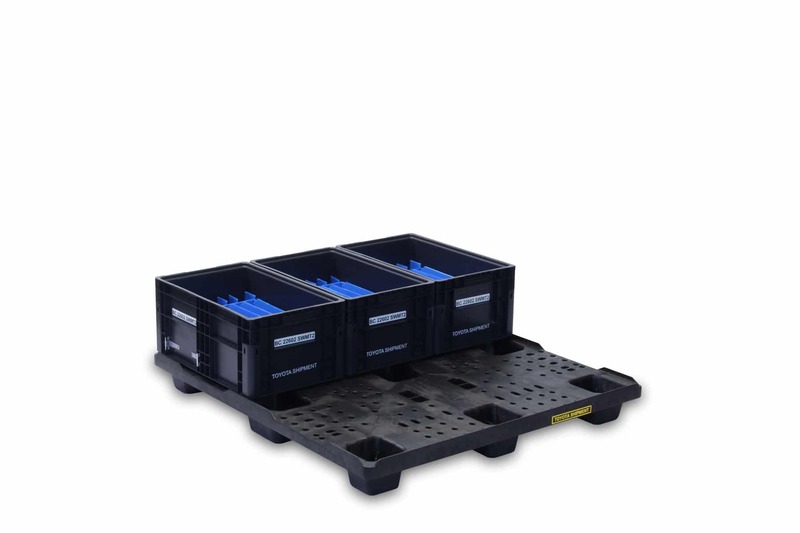 SSI SCHAEFER solid-body pallets combine superior design with optimum performance, while offering sustainability and reusability. 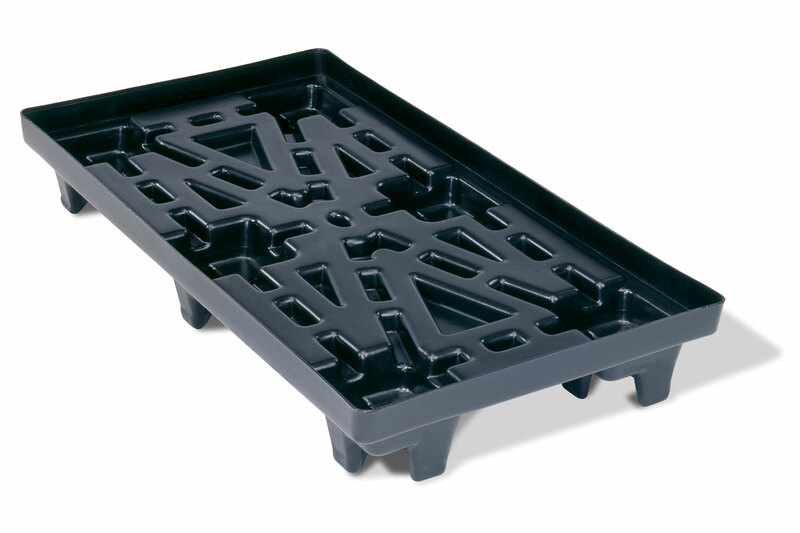 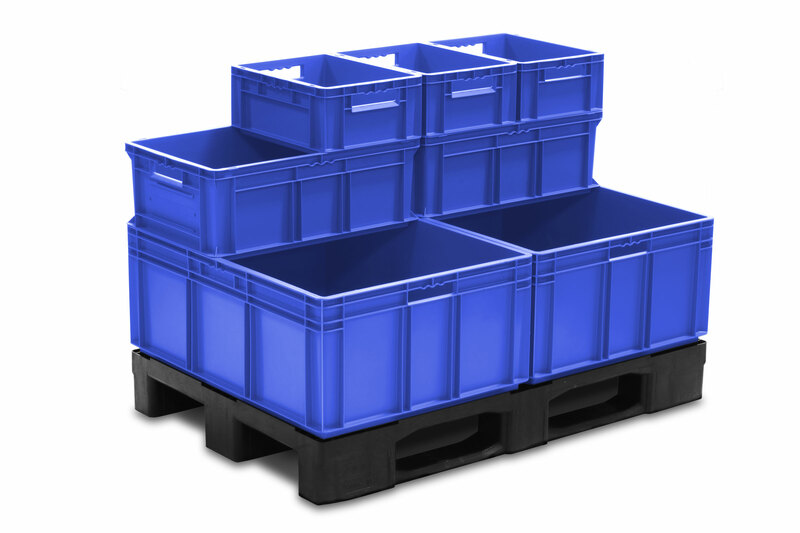 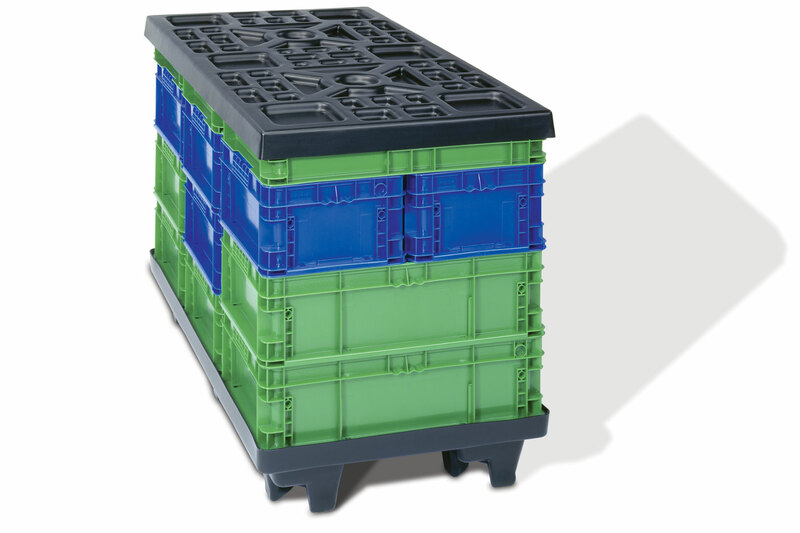 Molded from high-density polyethylene, SSI SCHAEFER pallets won’t splinter, rot, or corrode, and deliver years of reliable performance. 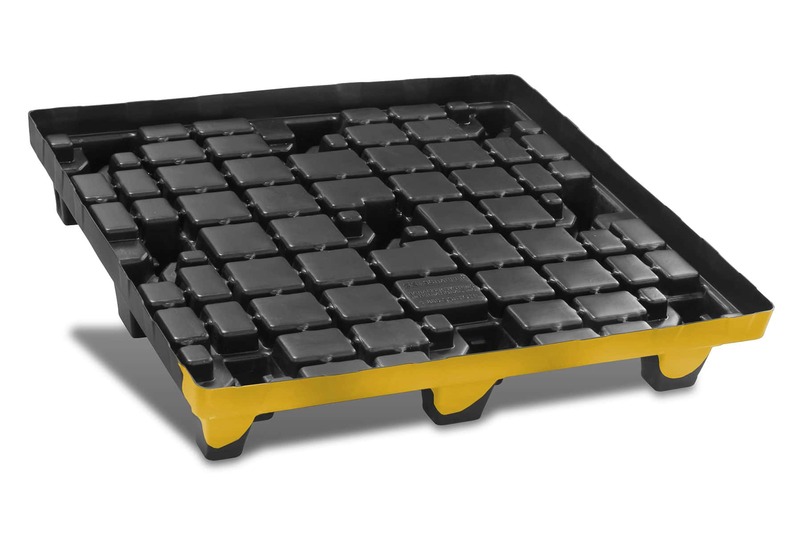 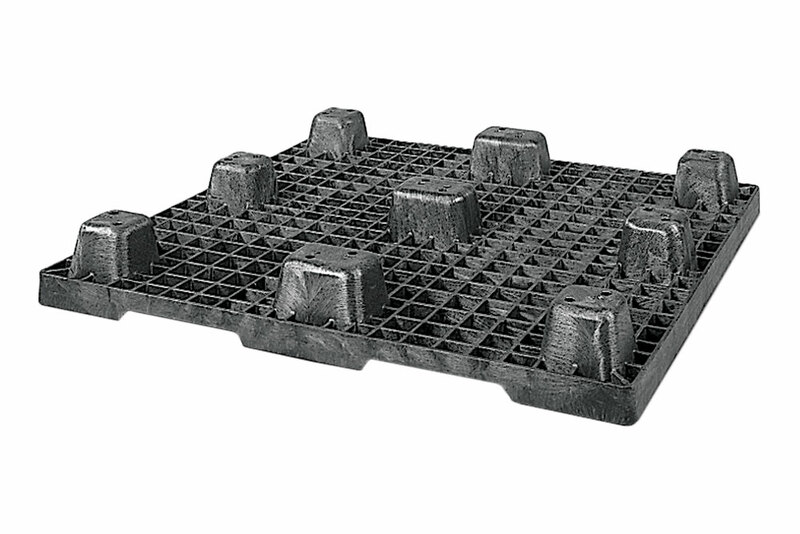 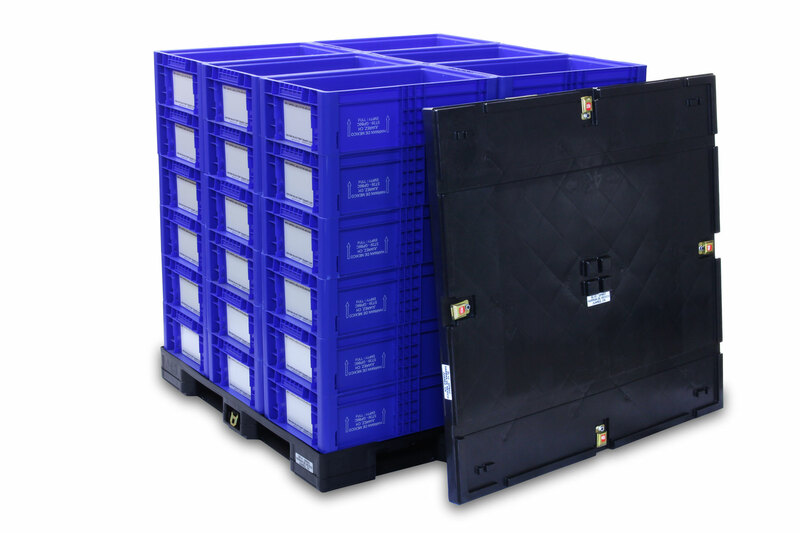 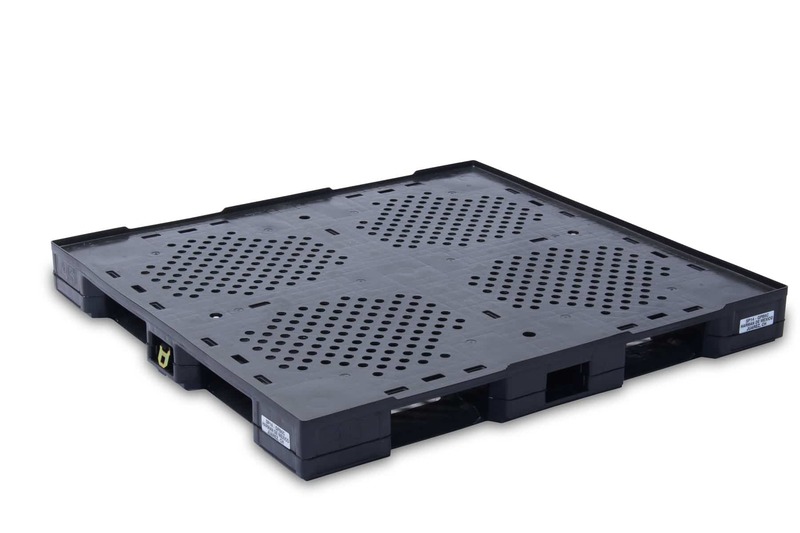 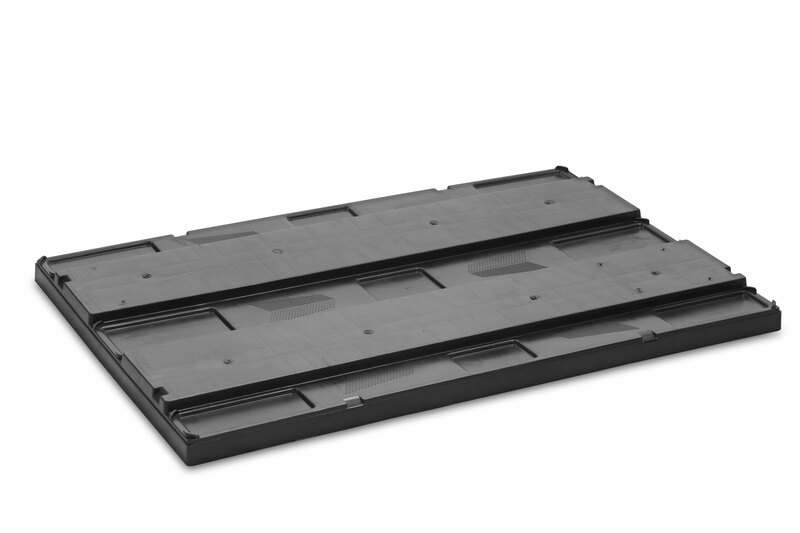 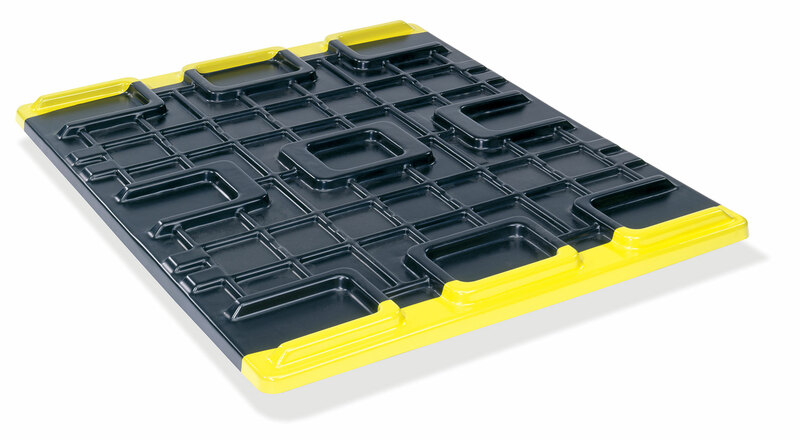 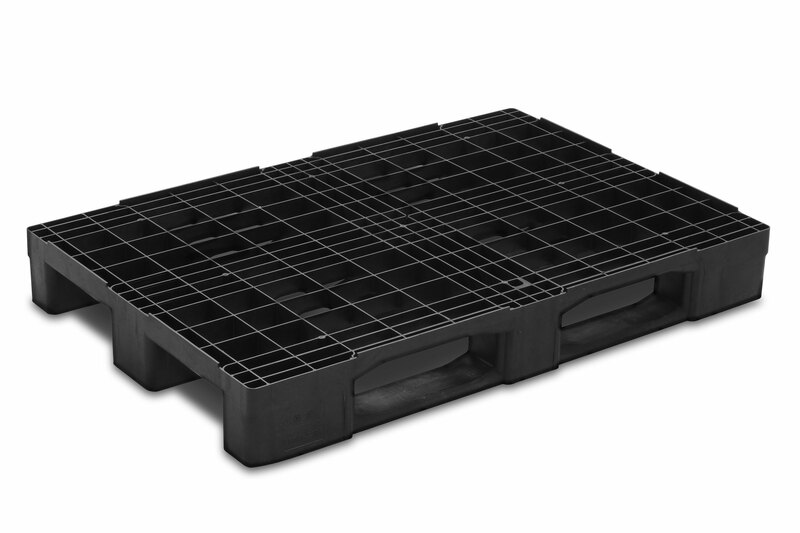 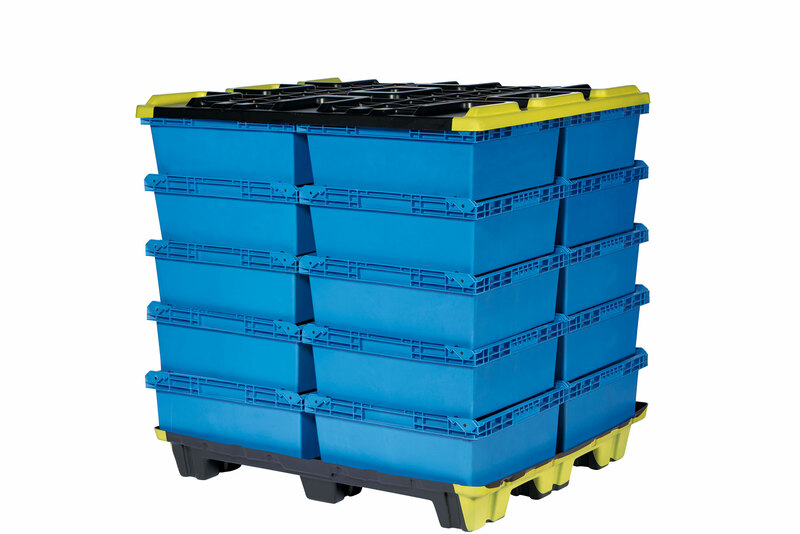 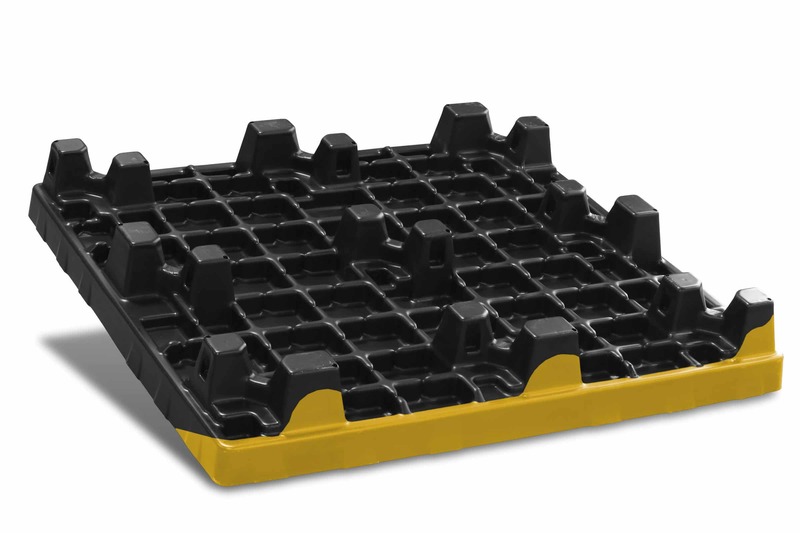 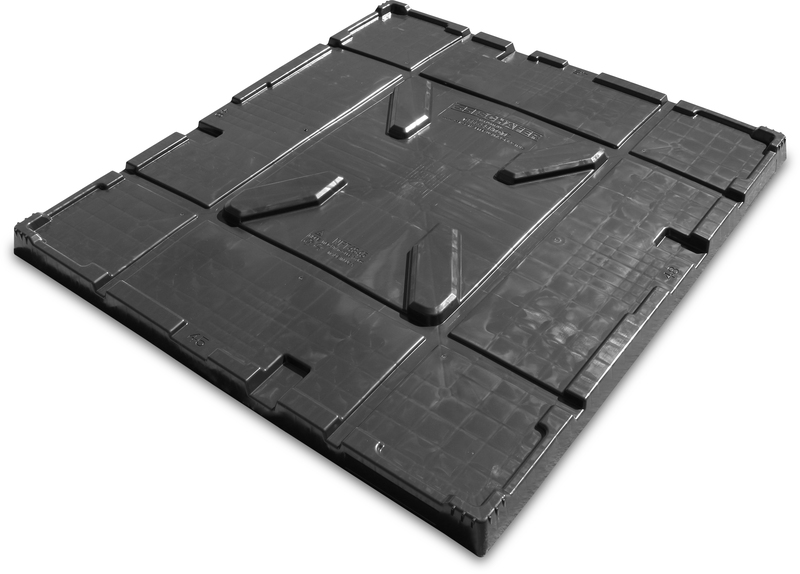 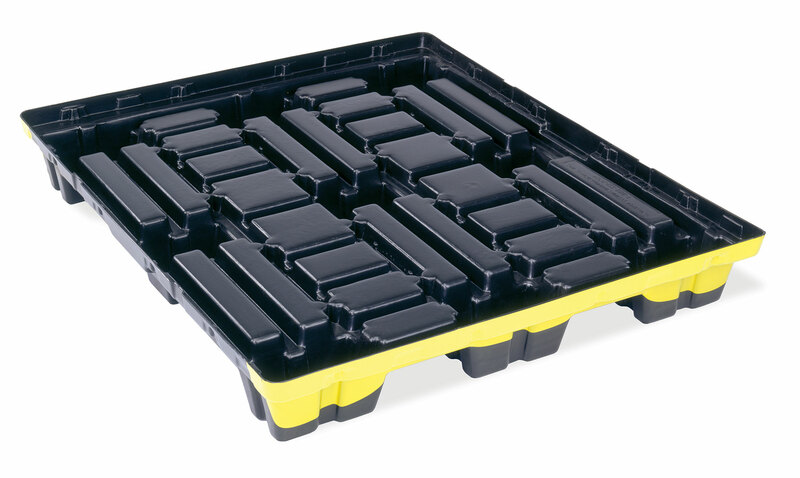 With a lightweight, user-friendly design, SSI SCHAEFER pallets protect products and employees. 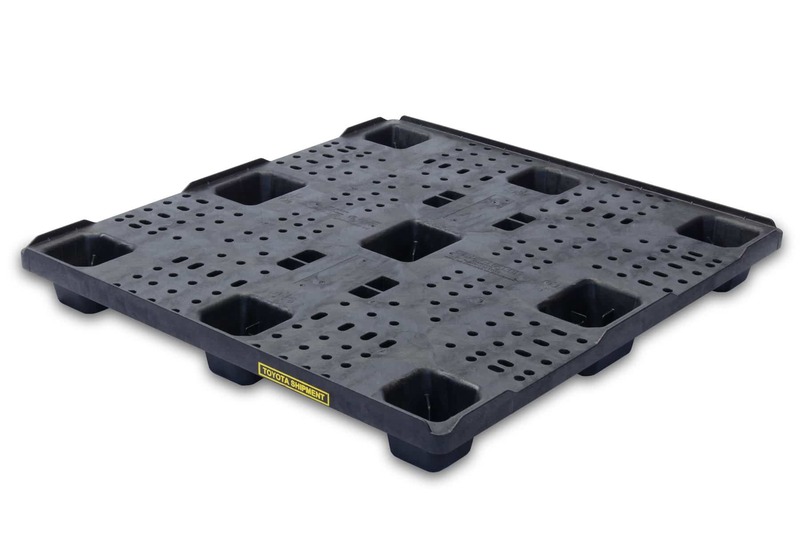 That means reduced pallet-related injuries, increased employee productivity, and a better bottom line. 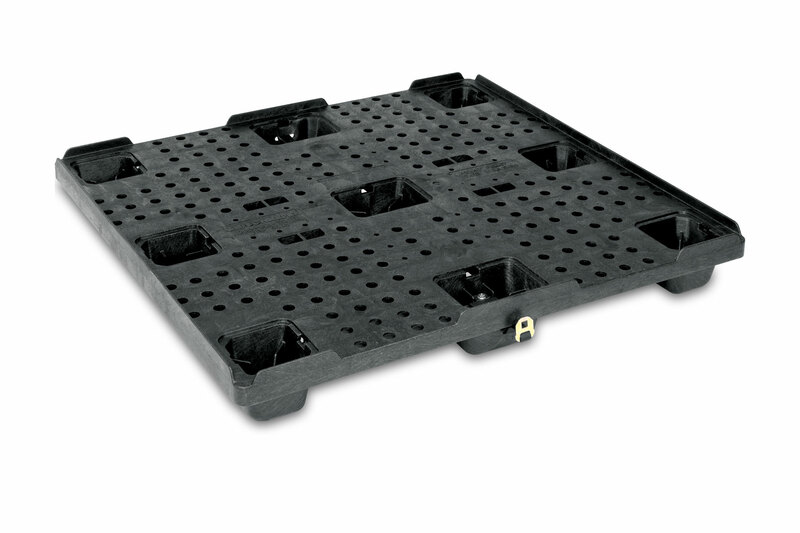 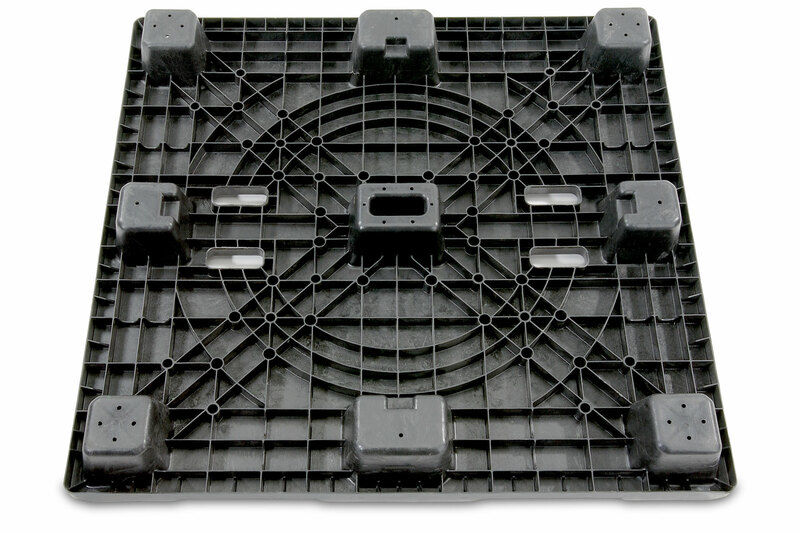 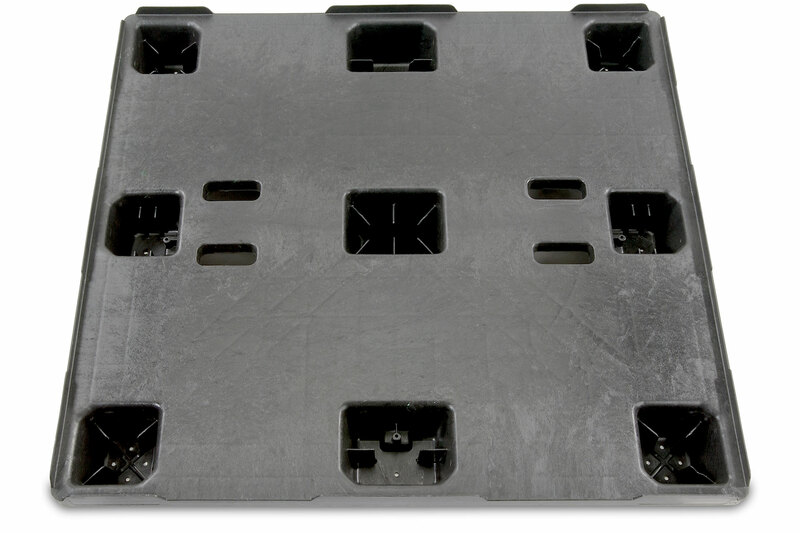 When performance counts, count on the plastic pallets that save time, space, and money year after year.